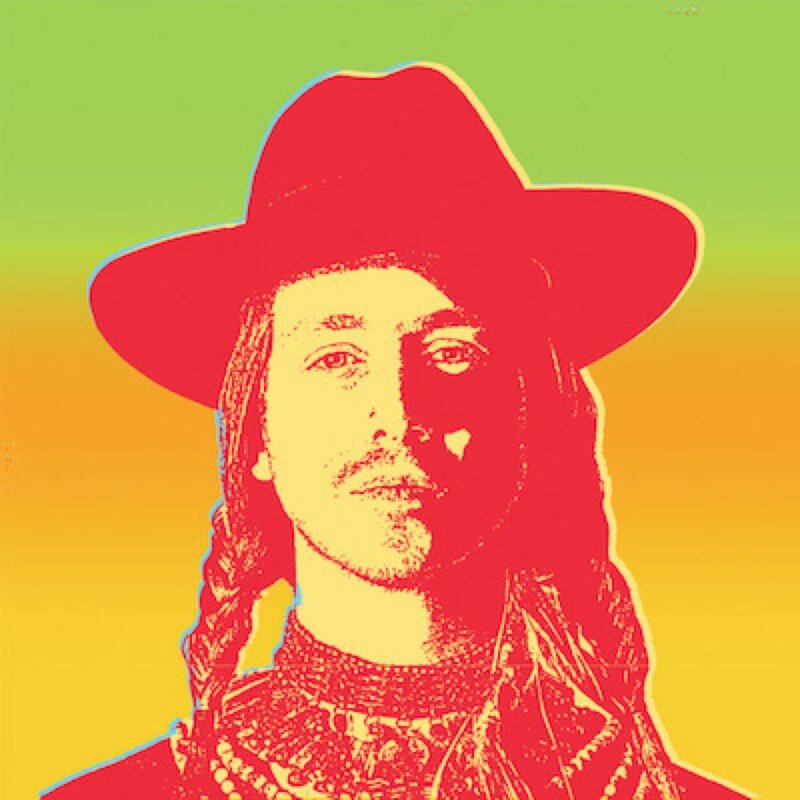 Asher Roth lets the production breathe on his four and a half minute long orange-themed track “Tangerine Girl,” produced by Blended Babies. The “I Love College” emcee, perhaps still best known for that campus anthem track, often creates smooth music that makes you want to sit on a beach somewhere and admire the scenery. The lush beat is covered with a masked sample of a woman’s vocals, evoking thoughts of lemon, tangerine and a cold beer on a hot summer’s day. Roth’s second studio LP, Retro Hash, is scheduled to be here midway through this year, although we have yet to hear much about the project. We do know that it will feature more production from Blended Babies, who have also produced for Kid Cudi and Chance the Rapper among others.